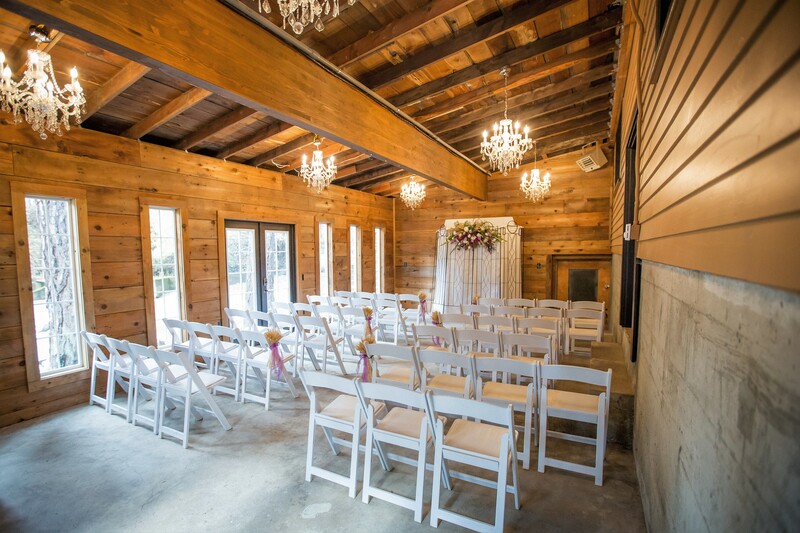 Creating a wedding theme or vibe can be a pivotal decision when planning your wedding. From this point forward in the planning process, most all decision will be based on this one concept! A theme can be as simple as picking a color pallet and a vibe can be as extravagant as basing your wedding on your favorite movie! 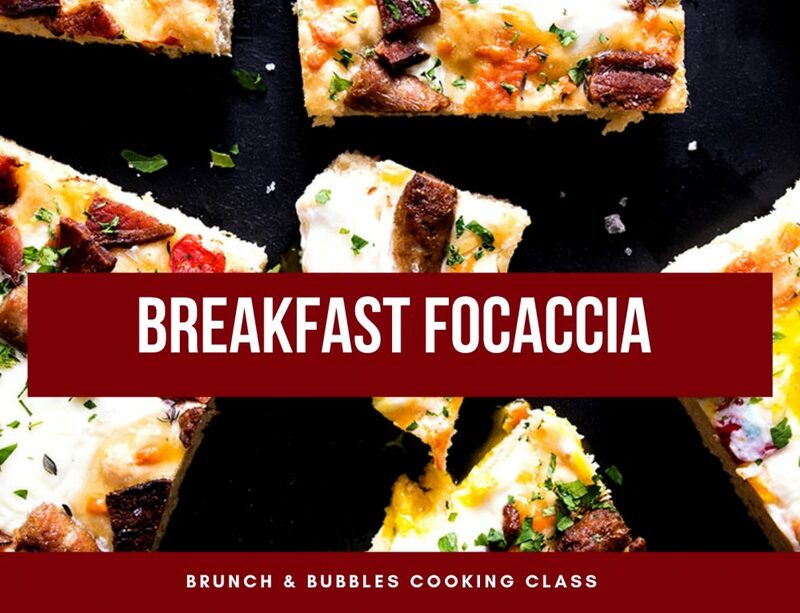 Part one was all about foodie fun! 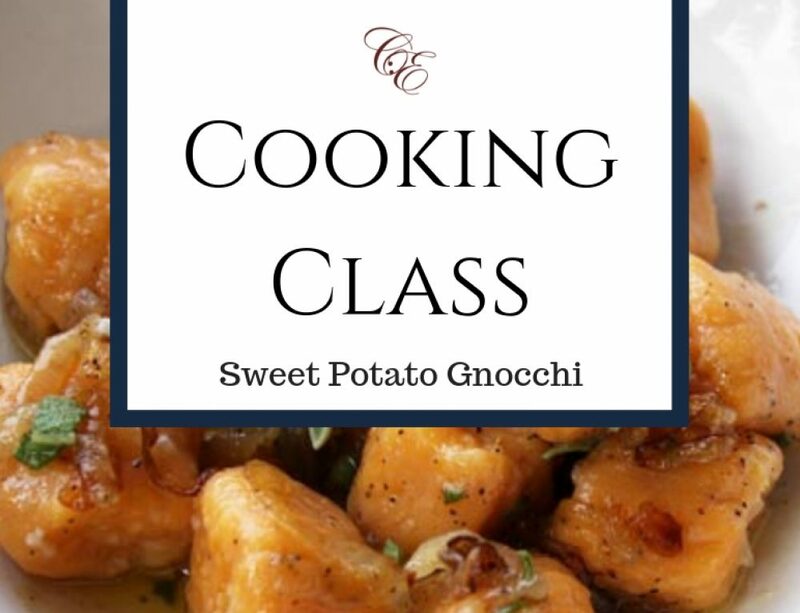 If you didn’t get the chance to check out the hot new food trends you can sneak a peek here! 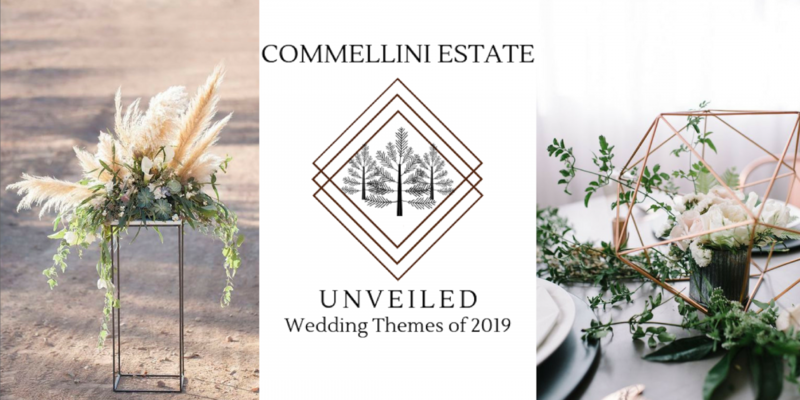 Now we venture into the world of wedding themes 2019. Romantic, personal, and classic are just a few words that can be used to describe the trending styles being brought to life this year. The word “romantic” is one of the top words used when couples are asked to describe their wedding day. 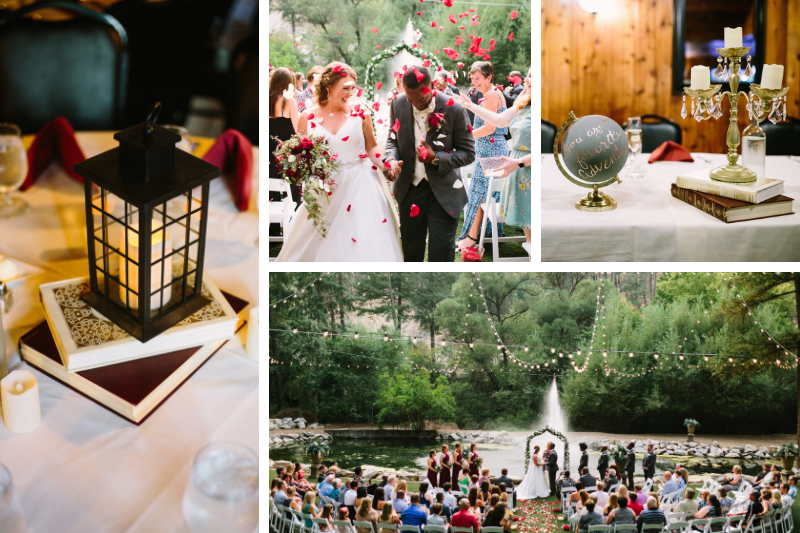 A wedding is naturally intimate, so here are some swoon-worthy tips on how to crank up the romance! 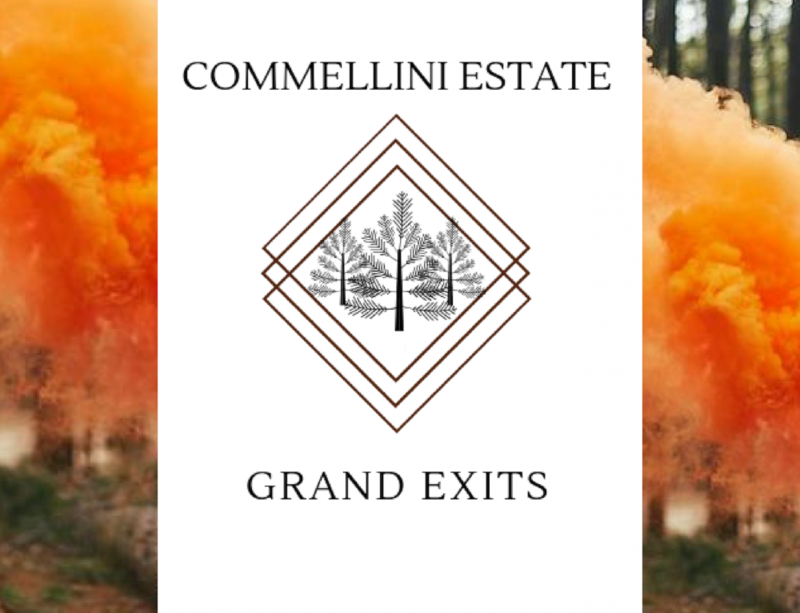 Commellini Estate’s breath-taking locations illuminate at night with lights strung from limb to limb, or Italian imported crystal chandeliers hanging from the ceiling. Lights, lights, lights! Inside? 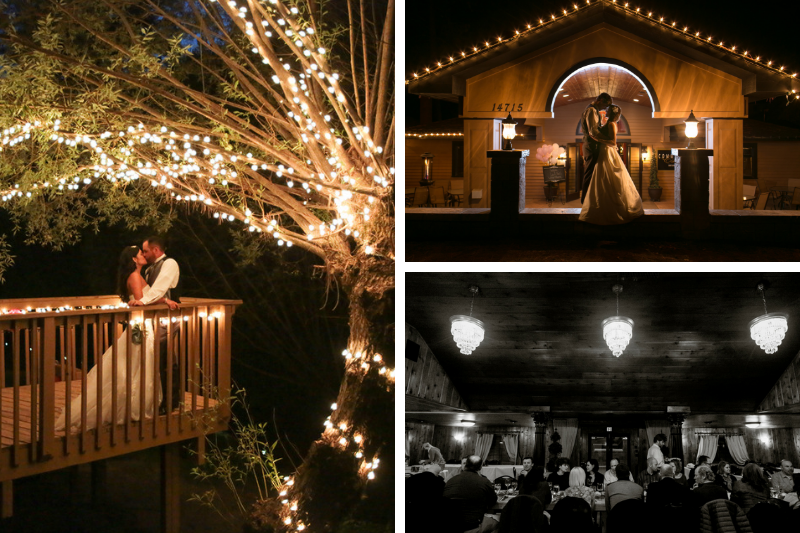 Dim those lights down low and create some romantic mood lighting. Outside? 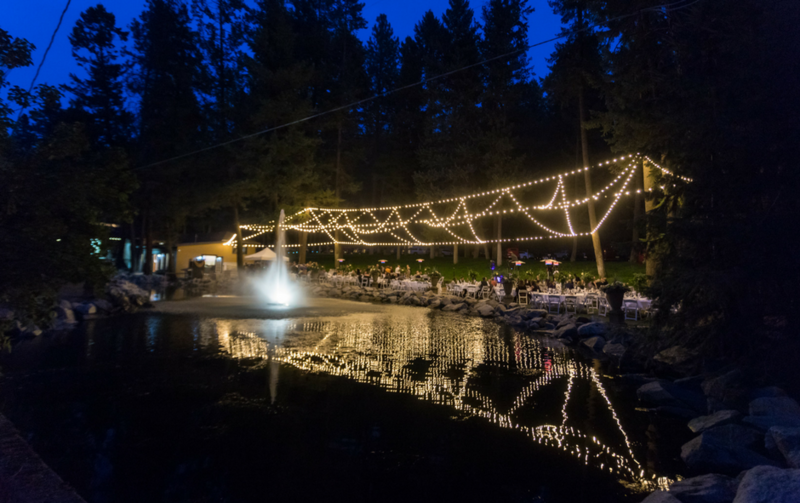 Dance under a tent of “twinkly” lights! Candles, candles everywhere! Pair that mood lighting with a romantic flicker of a scented candle. Music! Nothing sets the tone better than a perfectly arranged playlist. Unique and personal additions to the decor. 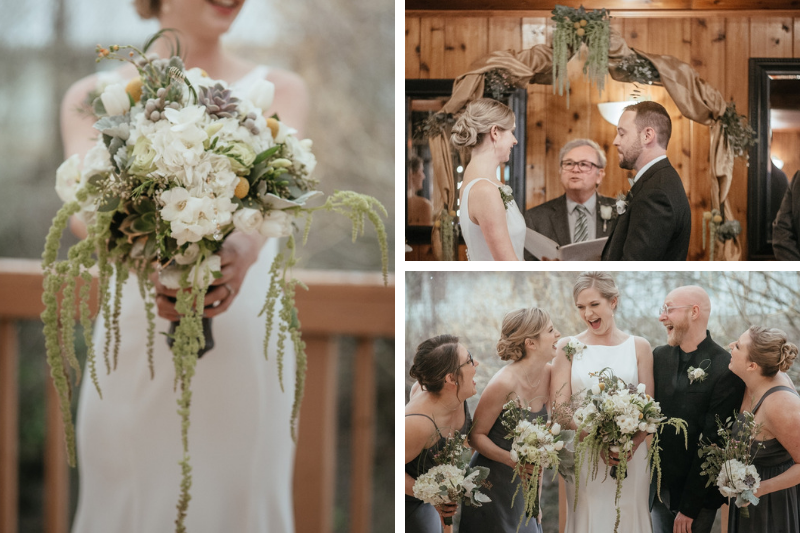 2018, was the year of lush greenery and fern accents and it is not going away in 2019! We loved it so much this coming season is only going to take it to a whole new level, with the addition of pampas grass. 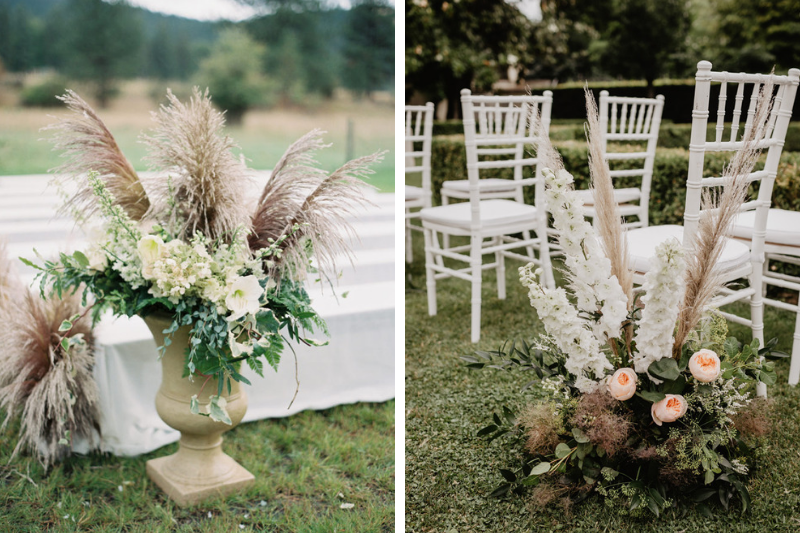 The natural and earthy vibe created with botanical floral arrangements and pampas grass is the perfect pop to your aisle, alter, and centerpieces. Geometric definition: of or relating to art based on simple geometric shapes (such as straight lines, circles, or squares). 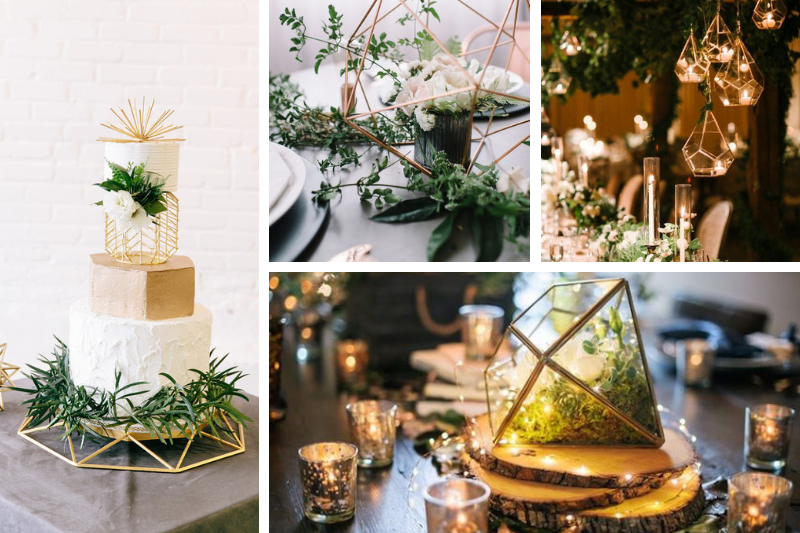 Wedding themes 2019, love the use of geometric shapes! They create the perfect amount of elegance, simplicity, and modernism. Geometric shapes are the perfect addition to the vibe of your botanical garden wedding or stand on their own as the main theme. The geometric pattern can flow through all aspects of your wedding; cake design, centerpiece arrangements, invitations, and lighting. Wedding themes 2019, are not stopping at a color palette! 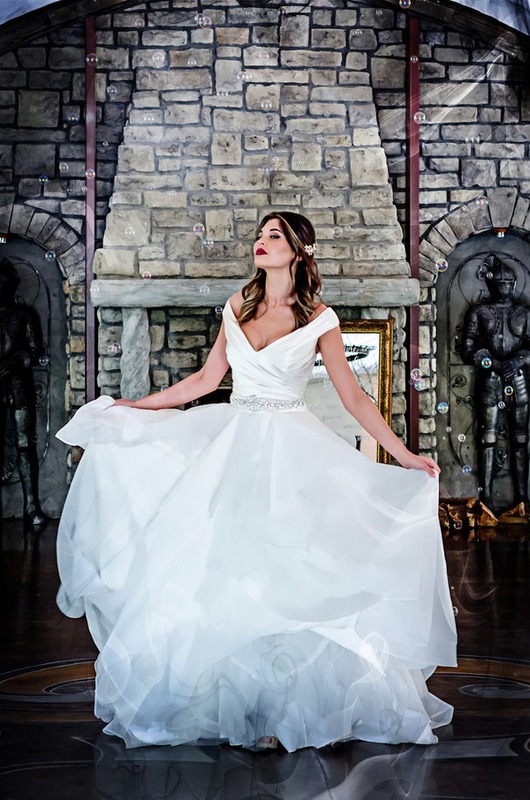 Instead, couples are creating a wedding vibe based completely upon a favorite movie of theirs. One of many popular movies used to create a wedding vision is Beauty and the Beast. It is a timeless classic that creates an elegant and whimsical wedding day filled with deep reds, blues, and golds. It is important when creating your wedding theme or vibe to see it through the entire process of planning which includes your invites, favors, food, and entertainment! 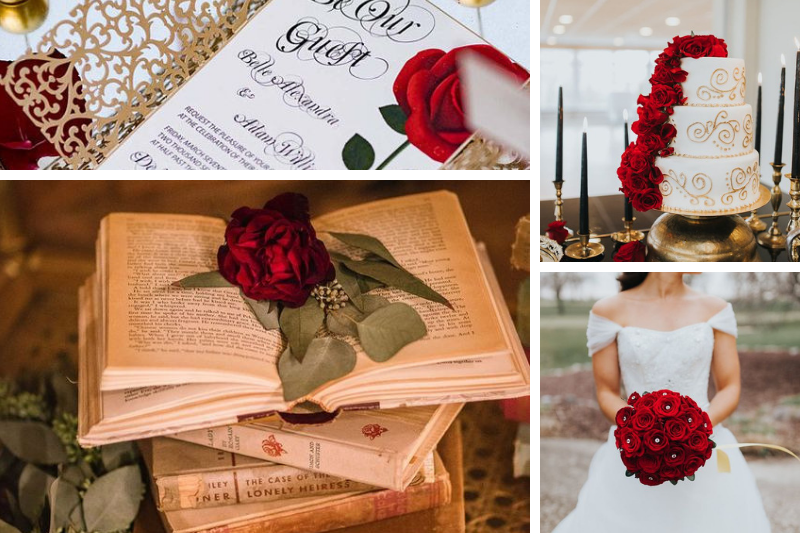 Elegant gold’s and bold red’s dominate the color scheme in this beautiful beauty and the beast wedding. Small details like the tea cup and floral centerpieces recreate this classic Disney movie while maintaining the elegance of a wedding. The theme was held throughout the entire planning process with beautifully designed invitations. Wedding themes 2019, are going to be on fire with creative and personalized experiences, therefore, it’s all about what inspires you! 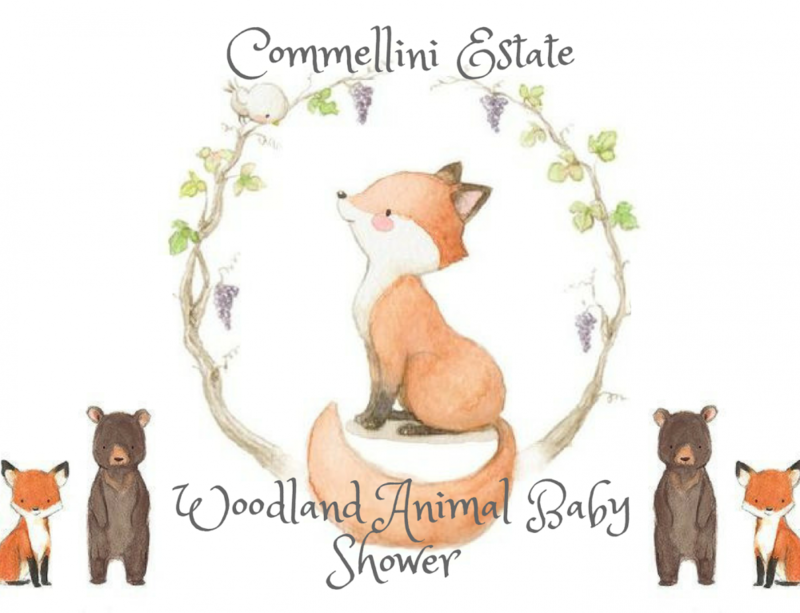 At Commellini Estate, we love creating personalized experiences through menu selection, decorations, and cocktails. Be inspired by the beautiful outdoors and let the creative juices flow! If you’re ready to make that vision a reality or if you’re just in the beginning stages of planning, give us a call today at 509-466-0667. We LOVE talking about and creating personalized wedding themes!